Shepard Insurance has a lifetime of knowledge on how to efficiently transfer assets with leverage from generation to generation. 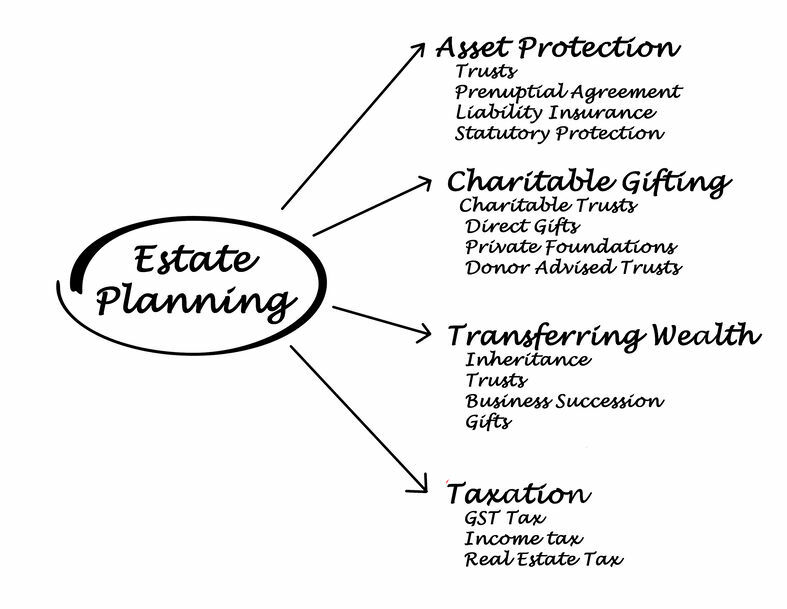 Once you have achieved a significant level of success, it is critical to understand the use of annual and lifetime gifts in structuring a leverage asset transfer while avoiding estate taxes. Building a foundation of tax favored life insurance as part of intergenerational planning, can push security to great grandchildren and beyond. Let Shepard Insurance Group assist you in developing a plan to take your success to future generations.